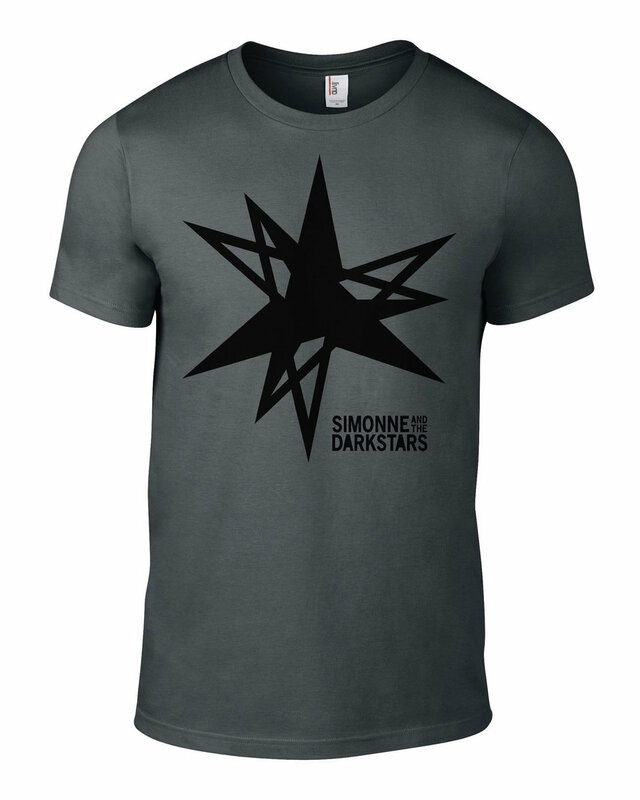 T-shirts are made from 100% ring cotton 150gsm weight in glorious dark gray. S - 34/36" | M - 38/40" | L - 42/44"
Where is my size? 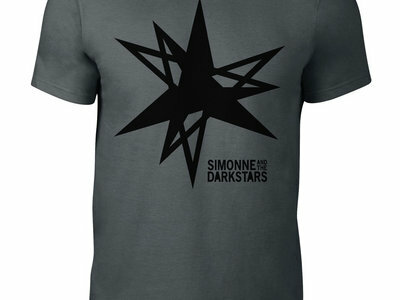 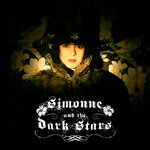 Please email us simonneandthedarkstars@gmail.com and we will order in more sizes.